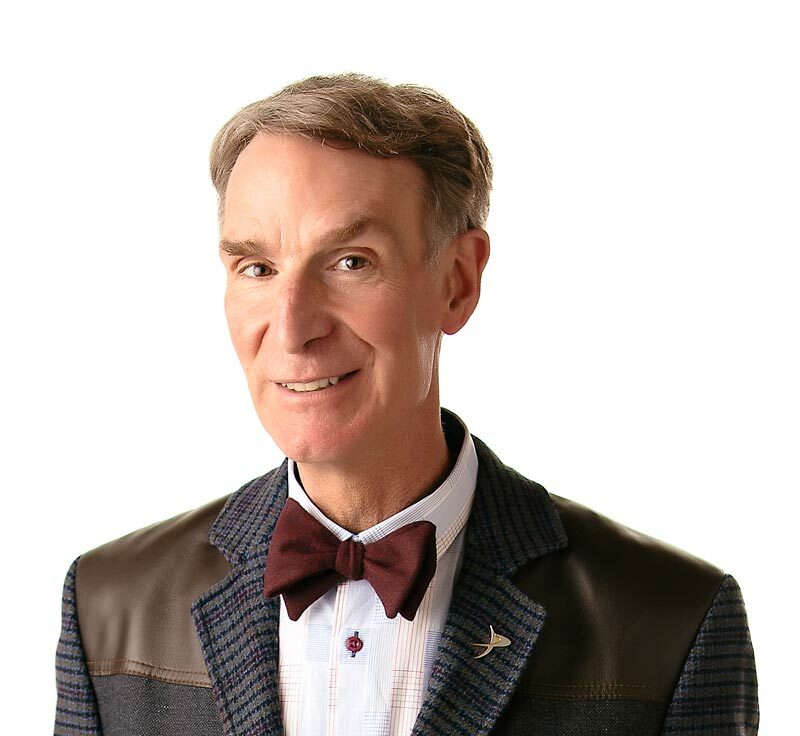 Bill Nye is spacing out – with space exploration. Space is hard to explore, because it’s really, really big. Most things in space are so far away that people we build special equipment just to see them. We use telescopes to magnify far-away solar systems, planets, and stars. Rockets send astronauts past the Earth’s atmosphere. Space probes with special cameras send back pictures of planets for scientists to study. Astronauts perform experiments in orbit around the Earth. We do all these things and more to learn more about our universe. By exploring space, scientists have learned important and astonishing things about Earth. Satellites monitor the world’s weather, provide a way for people to communicate with each other, and help people find their way all over our planet. Even a gigantic invisible hole in the ozone layer was discovered with an orbiting satellite. Telescopes help scientists study other solar systems, black holes, stars, planets, and pulsars. The study of space gives us clues about the universe’s creation and our future. Watch the “Space Exploration” episode – it’s out of this world. Space exploration helps us understand the Earth. Space exploration and travel are difficult. Humans make special tools to explore space. Two space probes, Voyager I and Voyager II, sent back pictures of Jupiter, Saturn, Uranus, and Neptune before hurtling off into deep space? Galileo discovered Jupiter’s moons with a telescope about as powerful as a pair of modern binoculars? The five ton Hubble Space Telescope orbits the Earth every 95 minutes? “The NOVA Space Explorer’s Guide” by Richard Maurer. Published by Clarkson N. Potter, Incorporated, 1985. “Reaching for the Stars” by Peter Bond. Published by Cassell, 1993.